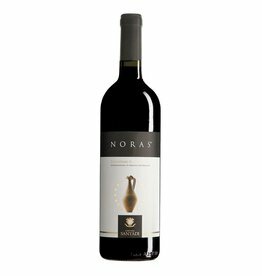 The Terre Brune of Santadi is a cult wine of Sardinia. Complex, deep, long-lasting and very concentrated, a result of the ancient Cannonau vines. The wine also contains 5% of the rather rare grape Bovaleddu. The Terre Brune Superiore is a powerhouse that is tamed a bit by the 18-month barrique ageing, after which it is given another 12 months of bottle aging before it is released. The 2014er has an intense ruby red color. 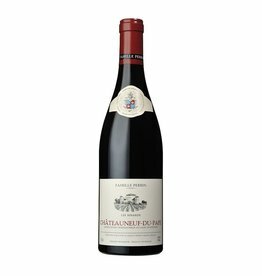 The bouquet shows fruity notes such as plums and blueberries, spices such as, laurel, juniper, and hints of tobacco and chocolate. 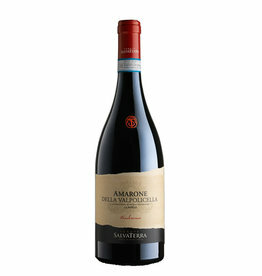 In the intense taste it is voluminous, soft, fruity and spicy, the elegant tannins give the wine the necessary corset.